WILKESBORO, N.C. (Nov. 13, 2018) – MerleFest, presented by Window World, is proud to announce the initial lineup for MerleFest 2019, which will be held April 25-28. 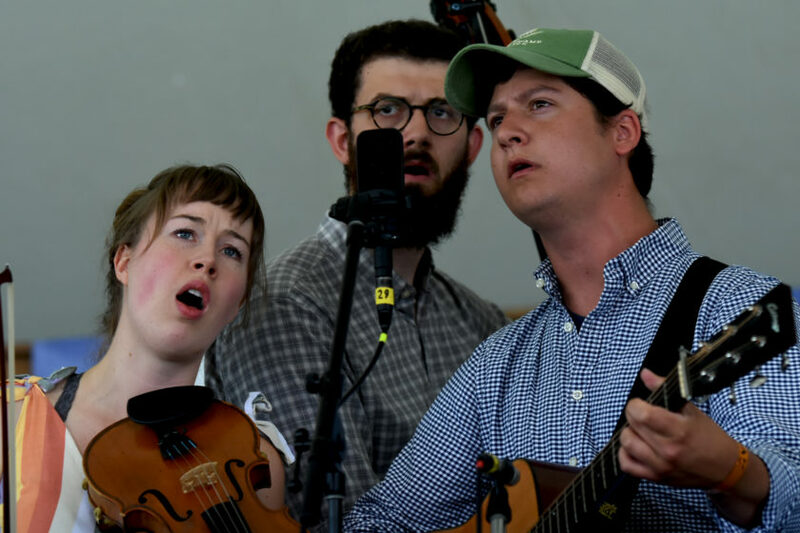 The annual homecoming of musicians and music fans returns to the campus of Wilkes Community College in Wilkesboro, North Carolina, in the foothills of the Blue Ridge Mountains. The complete lineup for MerleFest 2019 will be announced over the next few months. Today’s lineup announcement includes Wynonna & The Big Noise, Keb’ Mo’, The Earls of Leicester, Sam Bush, Tyler Childers, Peter Rowan and The Free Mexican Air Force, and many more. The 2019 Late Night Jam on Saturday, April 27th will start at 10:30 p.m. and run well past midnight, hosted by Chatham County Line. This very popular after-hours hootenanny in the Walker Center gathers many performers from the festival for impromptu artistic collaborations and one-of-a-kind superstar jams that have become legendary in the festival’s history. Ticket sales for both the festival and Late Night Jam begin at 10 a.m. EST on Nov. 13th.